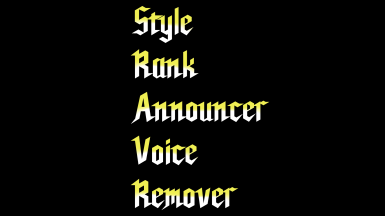 FanDMC changed some attributes to Style Rank Announcer Voice Remover: Description changed. 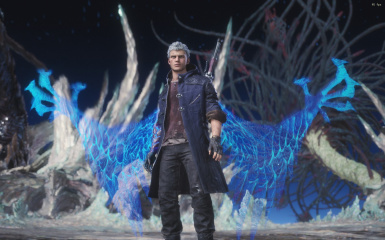 FanDMC changed permissions for Style Rank Announcer Voice Remover: The author is now allowing a single comment topic and discussion tab. 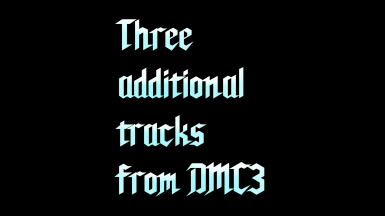 FanDMC changed some attributes to Three Additional tracks from DMC3: Name changed to 'Three Additional tracks from DMC3'. 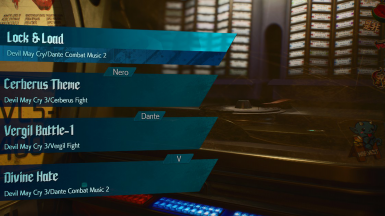 FanDMC changed permissions for Three Additional tracks from DMC3: Users must get permission before modifying this file. 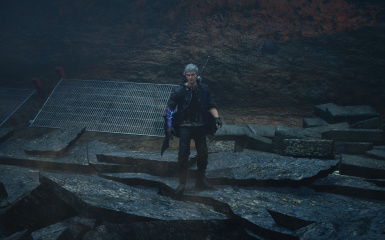 ; Users must get permission before they can use assets from this file. ; The author is now allowing a single comment topic.